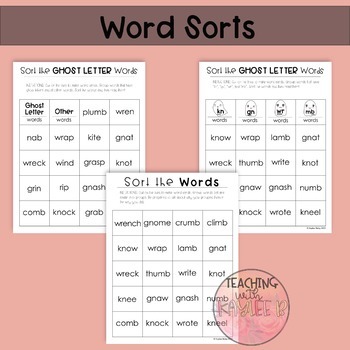 Whether you teach 1st grade or 2nd grade, your students will love these fun Ghost Letters Word Sorts and Activities. 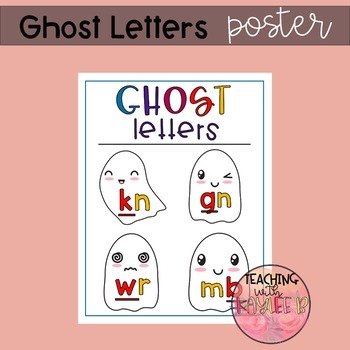 They focus on the "kn", "gn", "wr", and "mb" ghost letter phonics patterns. 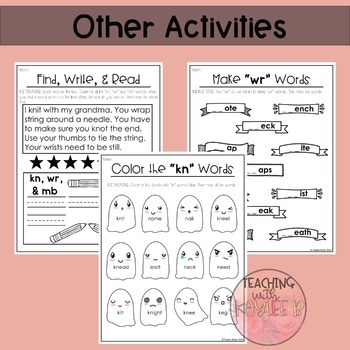 Your students will be excited as they are working with different ghost letter words whether you choose to use them in whole group instruction or literacy centers. "kn" "gn" "wr" and "mb" words can be tricky! 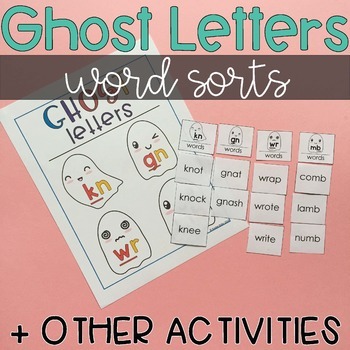 Your students will get plenty of practice working with these ghost letters activities. They will be referring to the poster to help learn the patterns while completing the activities! They will love the hands on word sorts! Click on the preview to learn more. I hope you enjoy these Ghost Letter Word Sorts!